Mariel has been around the Malvern area her whole life. We first met her and her family way back when she was attended Villa Maria. We just knew that one day she make a gorgeous bride, and we were so happy to get the call to photograph her nuptials to the very cool groom, Vince! The wedding ceremony was at St. Agnes in West Chester, which is such a beautiful classic. The reception followed at Ellis Preserve by Finley catering. Ellis is proving to be a very popular venue, and for good reason. The Finley team is doing a fantastic job with their presentation of this property, and we have been fortunate to be there often. 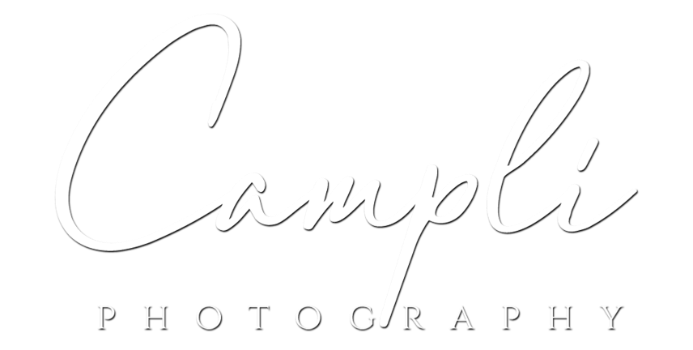 If you want a little more information on our photography, just click here. Imagine how thrilled we were to get a second phone call when it was time to make newborn portraits of Gianna. This little bundle of joy was just perfect. It was so fun to watch how this proud new mom and dad were just totally in love with her. We hope you have as much fun looking in on a glimpse of life for Vince, Mariel and Brianna as we did when we made these images. Remember that the Campli gang has been around for quite a while on King St. in Malvern. We can handle most any project- including the most precious ones!